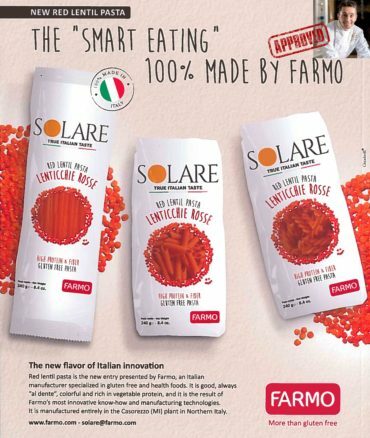 Pasta Solare 100% Red Lentil. Rich in protein, no emulsifiers. 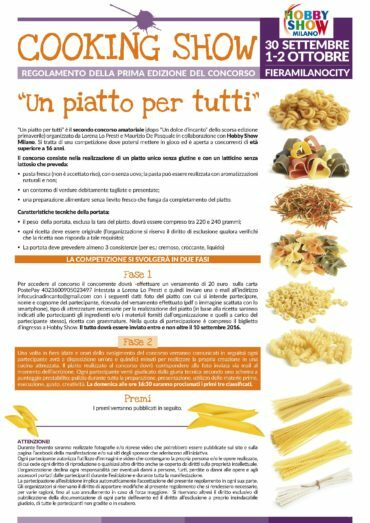 The best legumes pasta on sale!!. 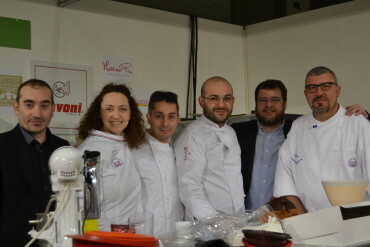 Word of Chef!